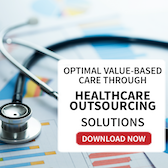 Outsourcing vs In-Sourcing: Which is Cost Effective for Healthcare? One of the biggest challenges that HCOs face is to comply to cost regulations while maintaining quality of service. 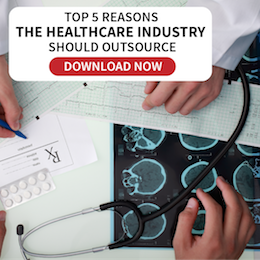 While outsourcing can provide feasible solutions, it isn’t not for every healthcare organization. Costs are not the only determining factor in making a decision on whether to outsource or leverage in-source. 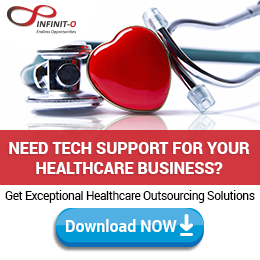 Filed Under: Healthcare Tagged With: healthcare, healthcare outsourcing, In-Sourcing, Infinit Healthcare, Outsourcing, Outsourcing vs In-Sourcing: Which is Cost Effective for Healthcare? Even as automation has become part of our daily lives and an integral part of operations in various industries, it is still lagging significantly when it comes to healthcare. As staffing outages continue to grow significantly each year along with an aging population that increasingly needs health care, applying automation to some health care operations is going to be a necessity. Filed Under: Healthcare Tagged With: automated health systems, healthcare, Healthcare Automation, Infinit Healthcare, What Benefits Can Hospitals Get from Healthcare Automation?